There are learning disability schools all over the U.S. With the rigidity of public school instruction methods, children with learning disabilities thrive at these kinds of schools. What could be better than being in an environment with other kids who learn the same way you do and instructors who are well trained to do so? Learning disability schools aren’t the only option though. Since learning disabilities are merely “brain blocks” when it comes to traditional instruction methods, kids can be taught how they learn. We help children all the time learn how to help themselves. All it takes is knowledge that if you want to do well on the test, you’re going to have study the way your brain learns. But if you’re truly looking for a school for learning disabled children, there are some great ones across the country. If you live in the Midwest, Town & Country School in Tulsa, Oklahoma is one of the best. They’ve been around since 1961 and have done wonderfully for all the children we’ve known who go there. North of that in Carbondale, Illinois is the Brehm school for learning disabilities. They cater to grades 6 through 12 and recently were awarded the Blue Ribbon School of Excellence from the U.S. Department of Education. And even further north still, in Ann Arbor, Michigan is the Ann Arbor Academy. Their school specializes in children with learning disabilities – but they also accept students who just want a superior education. The northeast is chock full of learning disability schools from the Woodhall and Forman Schools in CT, to the Gow School here in New York and all the way up to The Greenwood School and Linden Hill School in New England. If you’re looking for recommendations and reviews of these schools, call us (845-628-7910) and we’ll be able to point you to a few others, as well. Help I am drowning in frustration and helplessness. 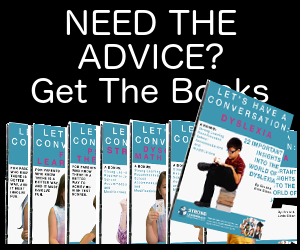 I feel trying to advocate and find resources for my child’s learning disability. She has an IEP and receives tutoring but some of the teachers are angry they must incorporate my child’s IEP into the schoolwork. There is a lot of paperwork involved and the teacher and teacher’s resent it and take it out on the child. Trying to find affordable school is out of my reach(limited income SSD) I need a school who can meet my child’s educational needs to be able to go to college and be self sufficient. 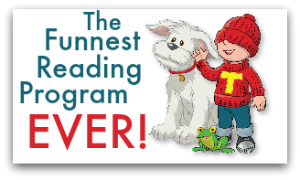 Start helping your kids with reading challenges today by using games and activities they love. 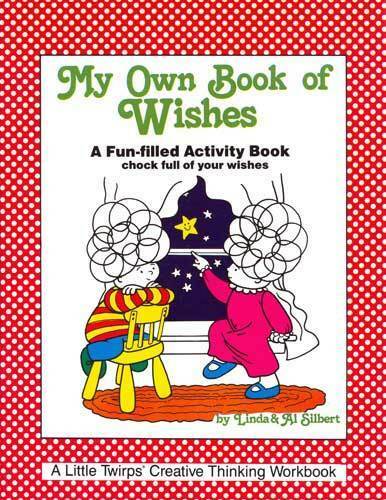 Get reading activities that help without tears and stress. Sign up Today. Put your name and email in the form below. 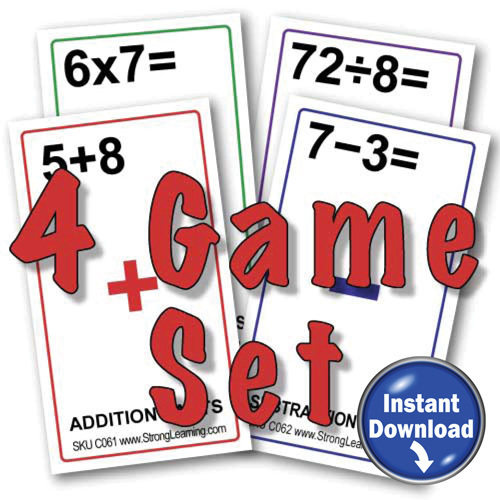 What if we developed a set of flash cards that actually became 5 really fun games? You can't learn anything if you're crying. A better way to learn writing. . . .